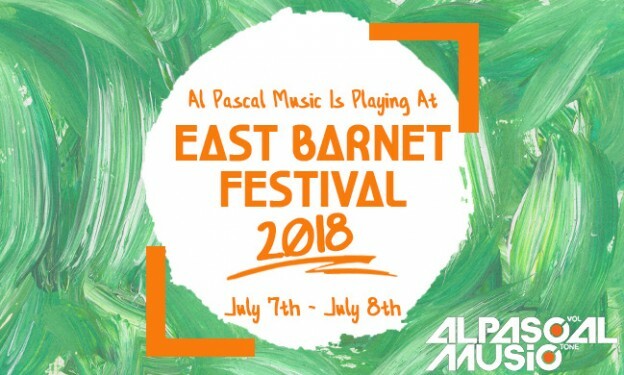 Al Pascal Music is playing at the East Barnet Festival on the 7th and 8th of July 2018. Come along and enjoy the performance, along with many other activities at the Festival! You can find us playing on the Startup Stage all day, both Saturday and Sunday.